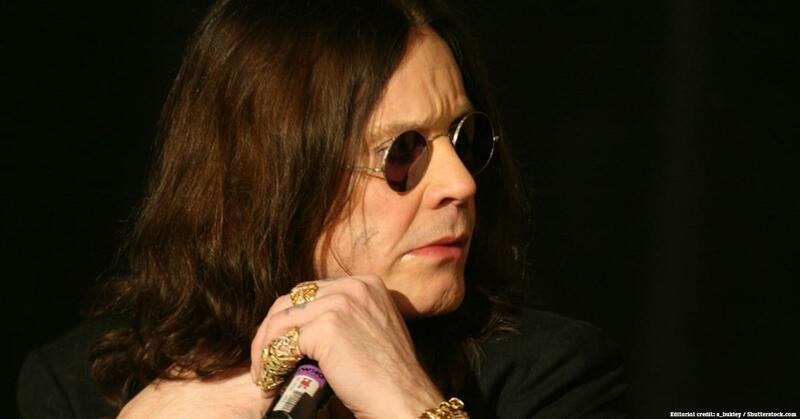 Ozzy Osbourne has checked into a hospital due to complications from the flu. After releasing a statement to postpone part of his tour after an upper respiratory infection, Osbourne is said to have admitted himself into a hospital in Los Angeles on Monday (Feb. 4). It is noted that his wife, Sharon, did not make her usual appearance the next day on the daily television show, The Talk.